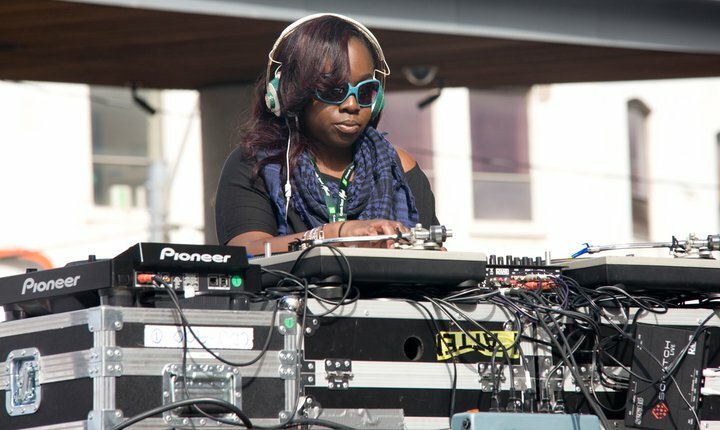 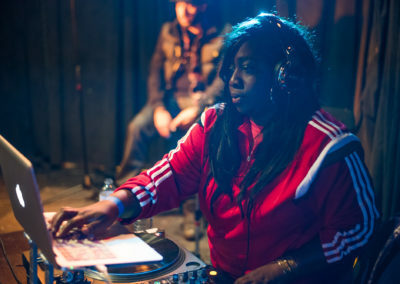 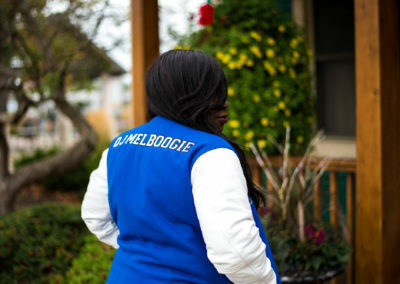 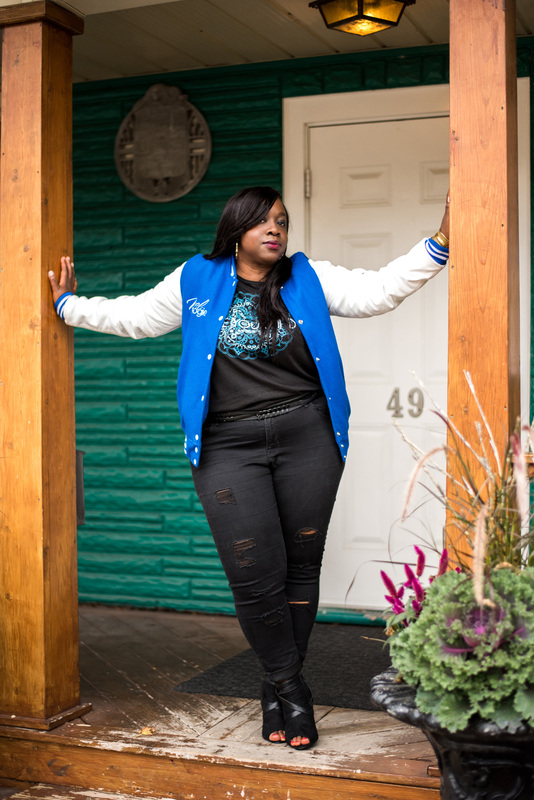 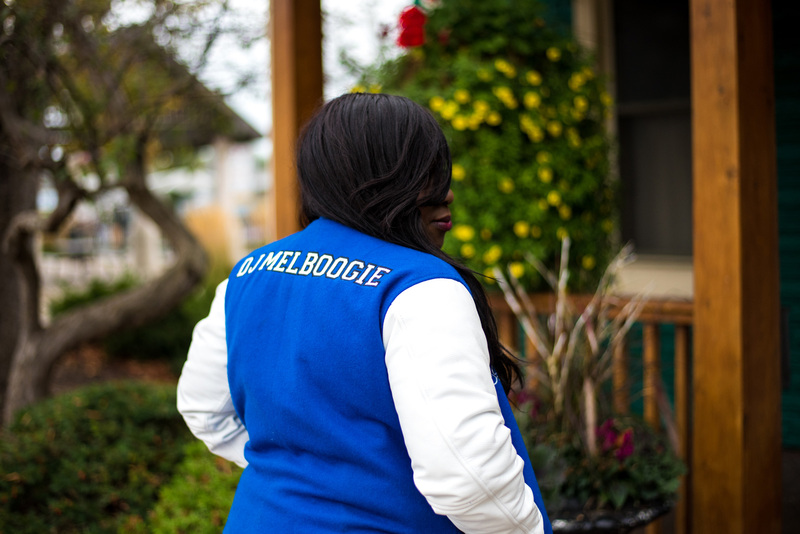 Hailing from Toronto, DJ MelBoogie is one of the country’s best-known female DJs. 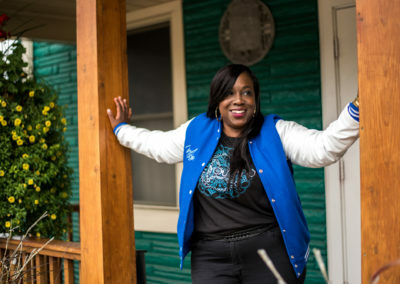 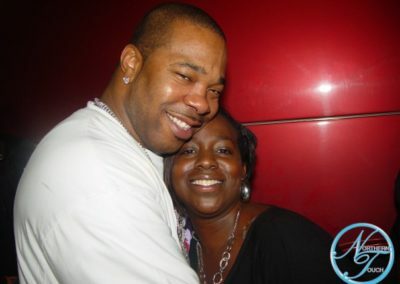 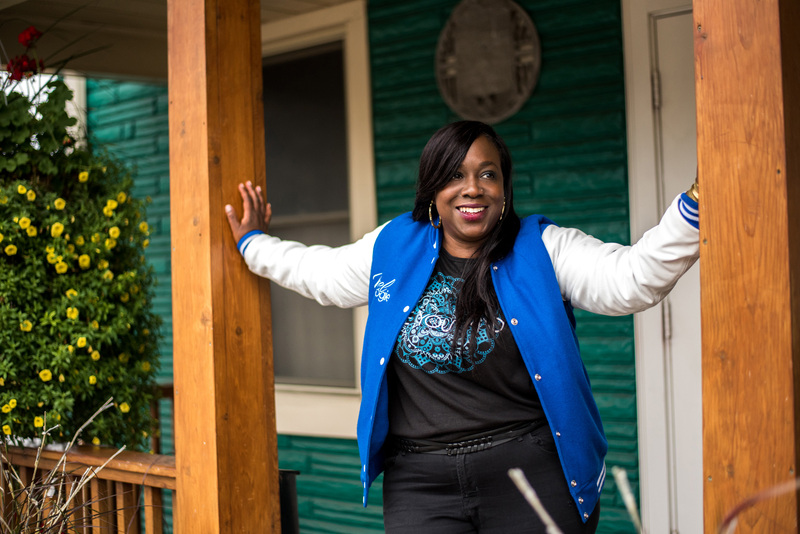 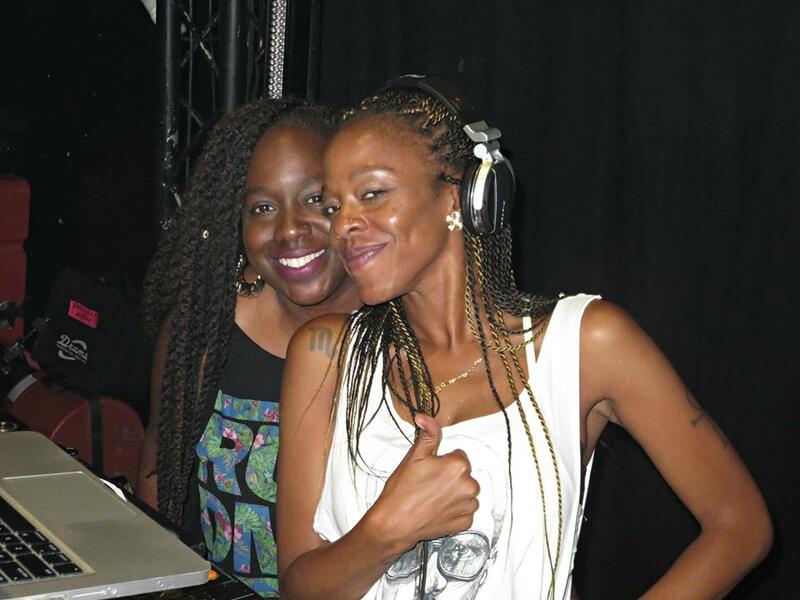 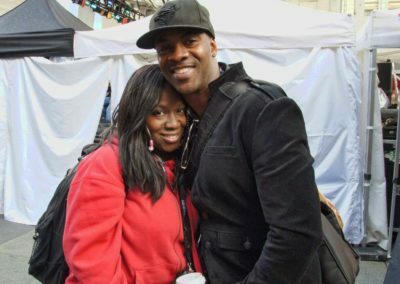 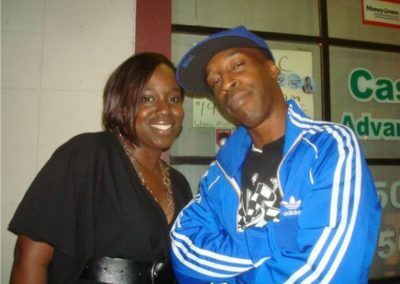 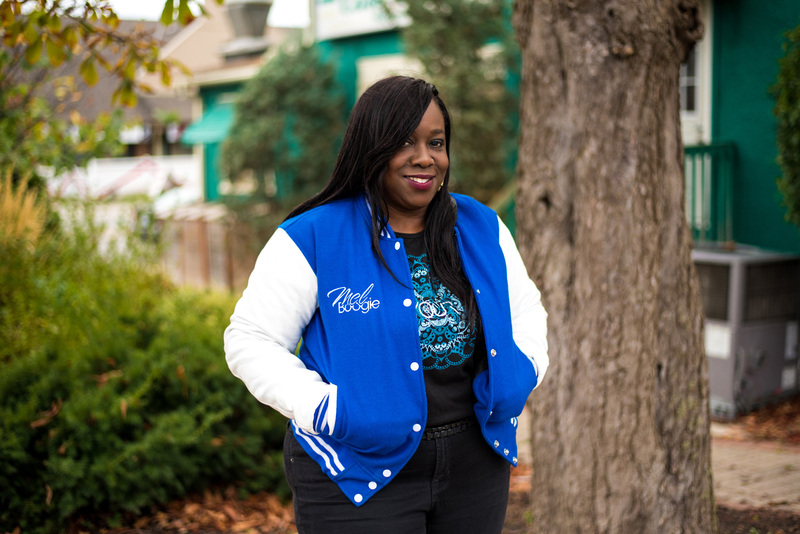 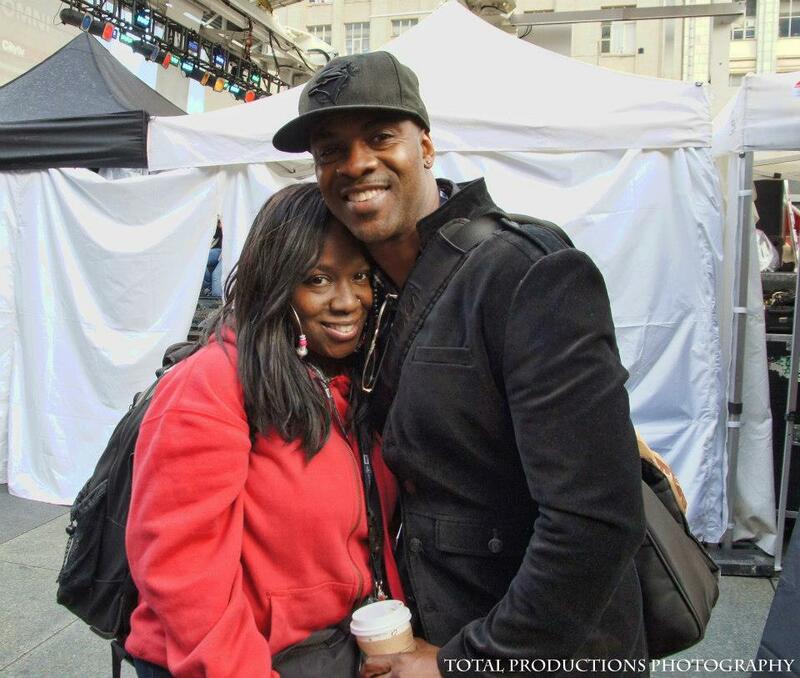 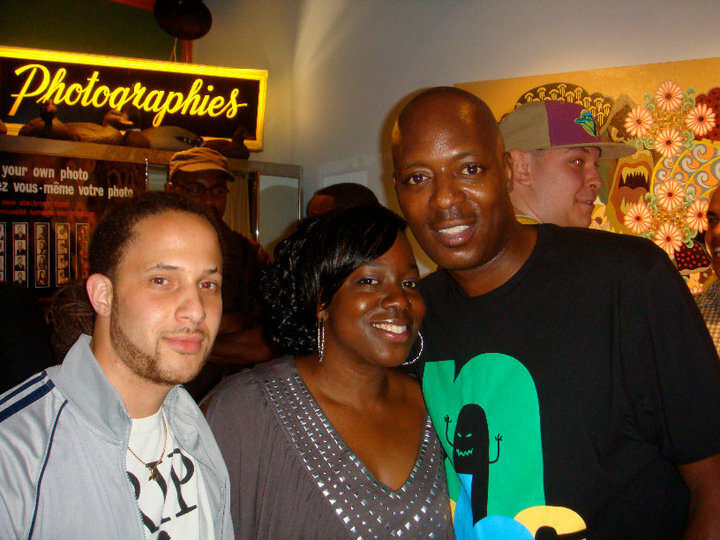 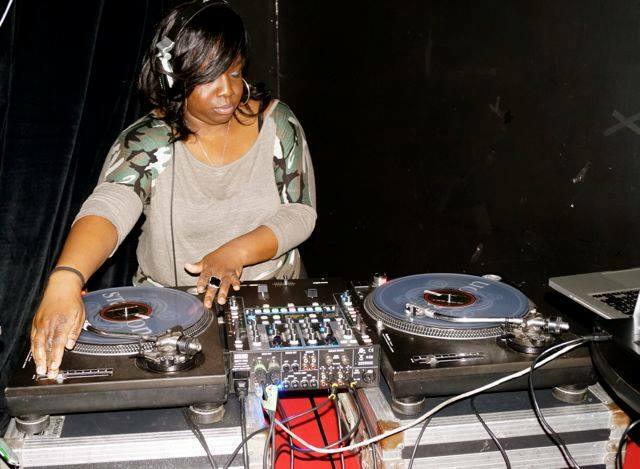 For 25 years, her roots have been deeply embedded in radio, both as a host, and mixshow format DJ. 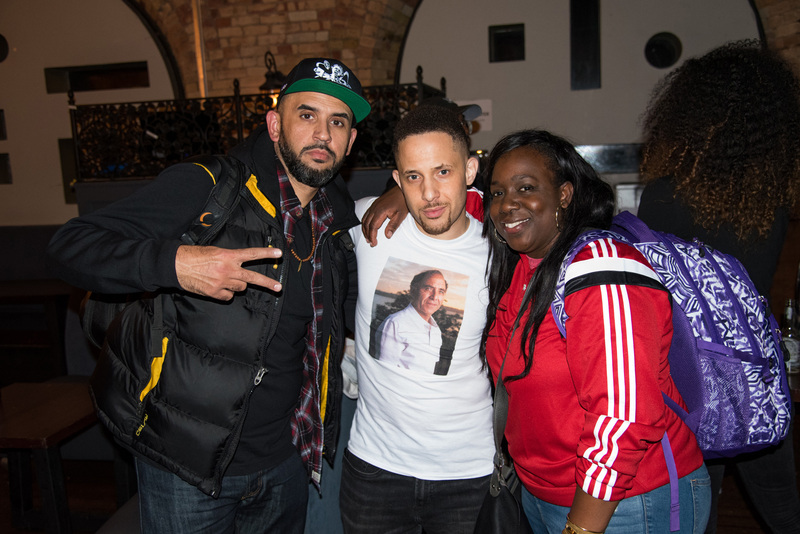 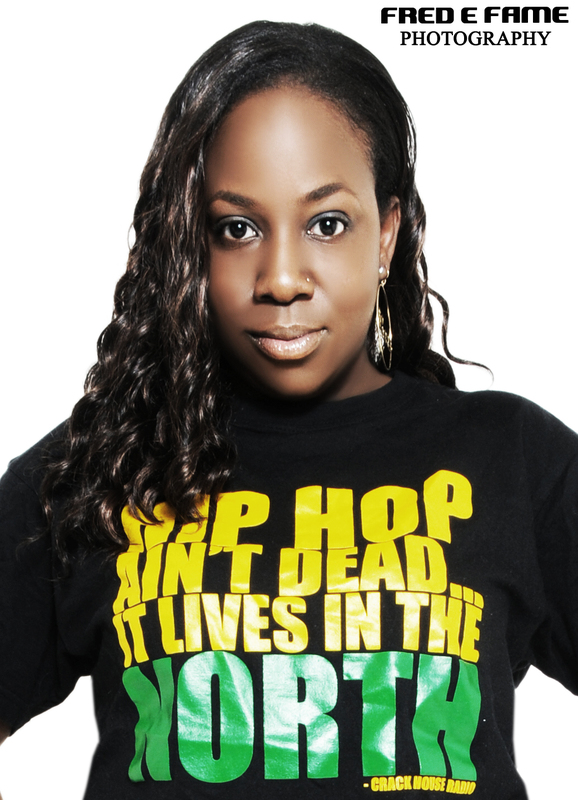 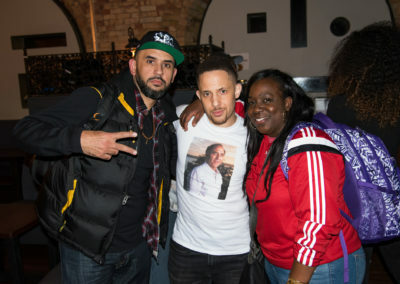 She has also hosted several events in the GTA community, including Canadian Music Week, North By North East Indie Showcase, and has been a speaker/panelist at a variety of music industry conferences. 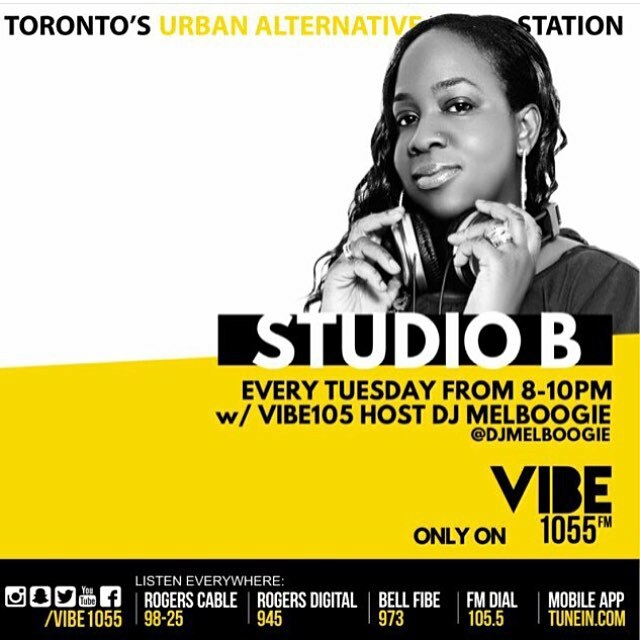 Mel has also made several television appearances, including CBC Television, CP24, Much Music, New Music, MTV Canada, Toronto Life, and more. 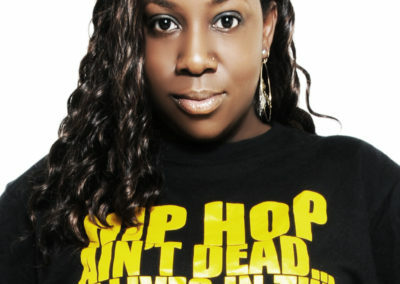 She’s also opened for some of the most respected performers in the world of entertainment, including Kevin Hart, Nick Cannon (MTV’s Wild ‘N Out) Major Lazer, Lauryn Hill, Busta Rhymes, and more. 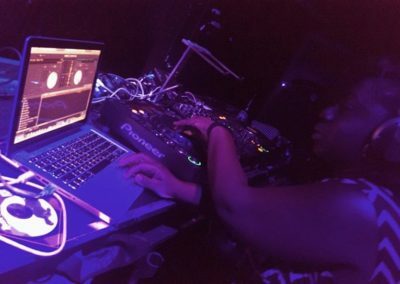 Because of her ability to engage the crowd and her passion for all genres of music, Mel is often called upon to DJ/Host a range of corporate events. 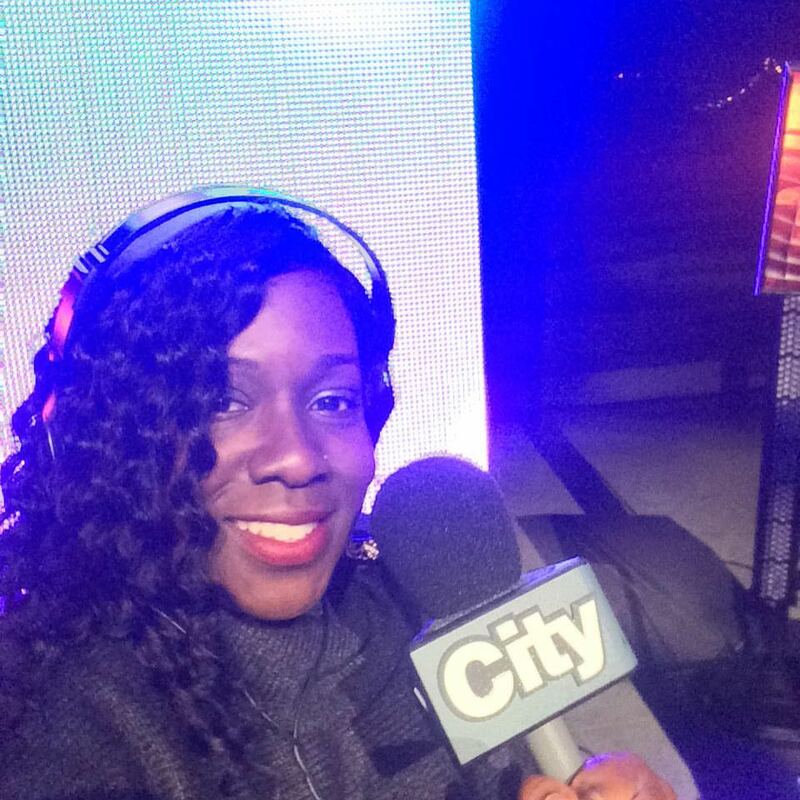 Companies such as Guess, Roots Canada, Victoria’s Secret, H&M Canada, CBC Canada, Ralph Lauren, Michael “Pinball” Clemons Foundation (MPCF), House of Hoops, YWCA/Girls Action Foundation, and more have included Mel as an integral part of their conferences and special events. 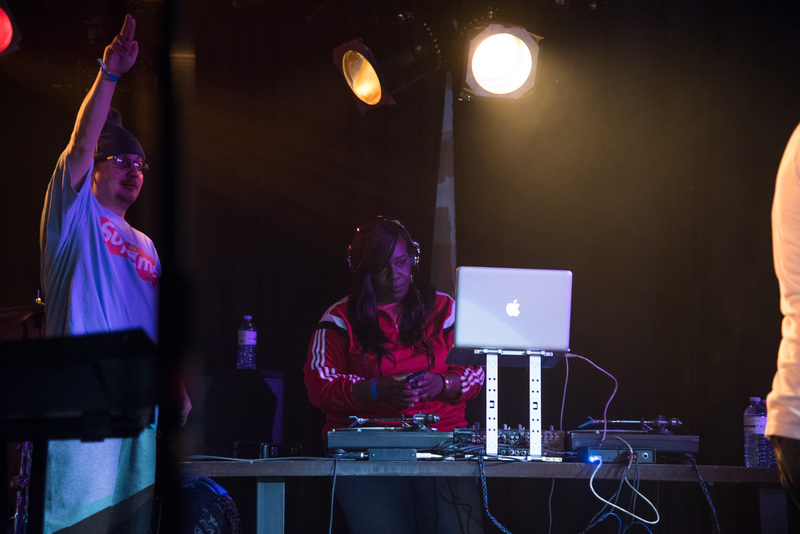 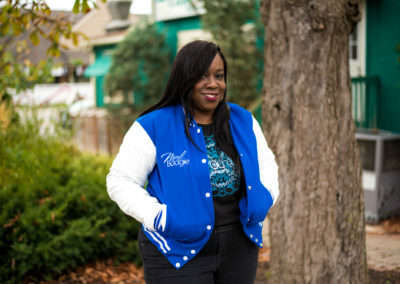 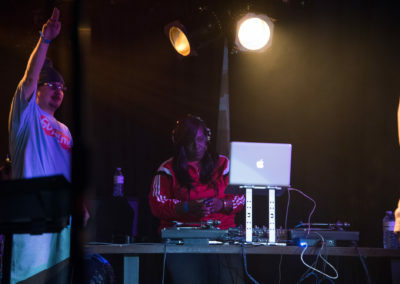 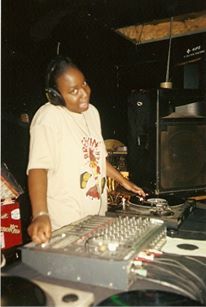 MelBoogie has been the resident DJ for Honey Jam, Canada’s longest-running all female showcase (www.honeyjam.com), since it launched in 1995, and is Canada’s first female CORE DJ. 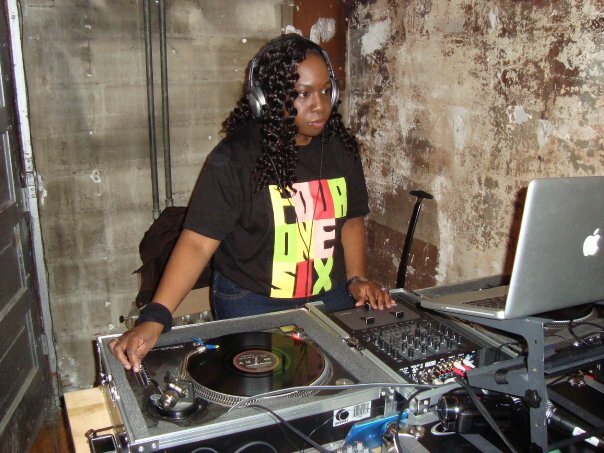 In 2008, Mel won the Stylus Female DJ of the Year Award, naming her the top female DJ in Canada, and was the only DJ selected to participate in Luminato’s Mille Femmes Exhibit, dedicated to Toronto’s most inspiring women in the creative arts, presented by L’Oreal. 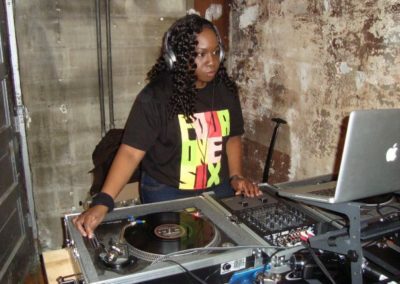 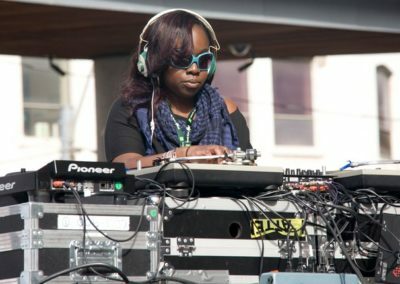 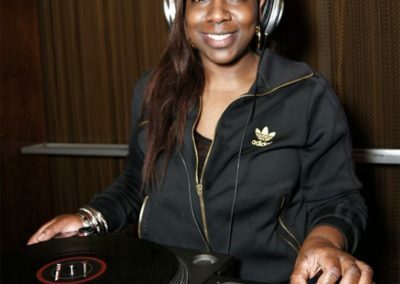 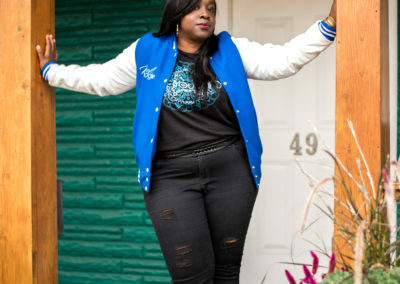 In 2011, she was the only female DJ nominated in 3 categories, and took home two awards: one for Underground DJ of the Year, and the other for College Radio Show of the Year. 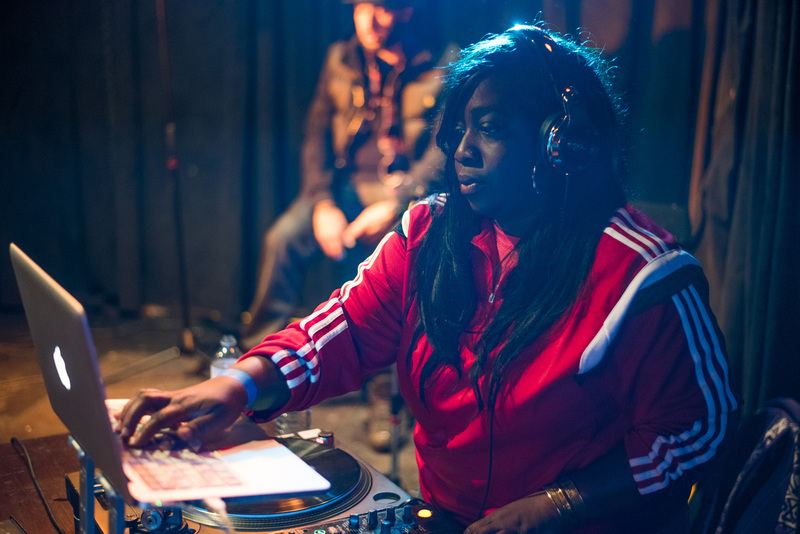 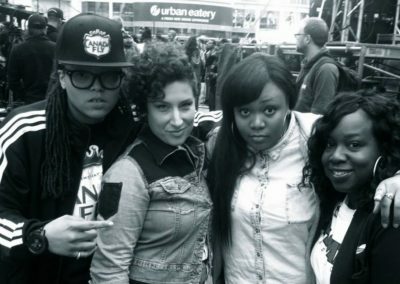 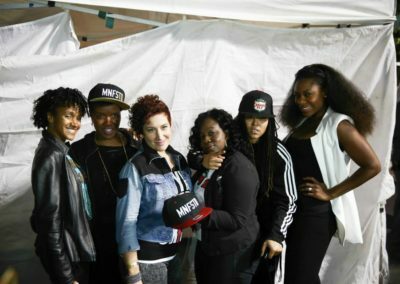 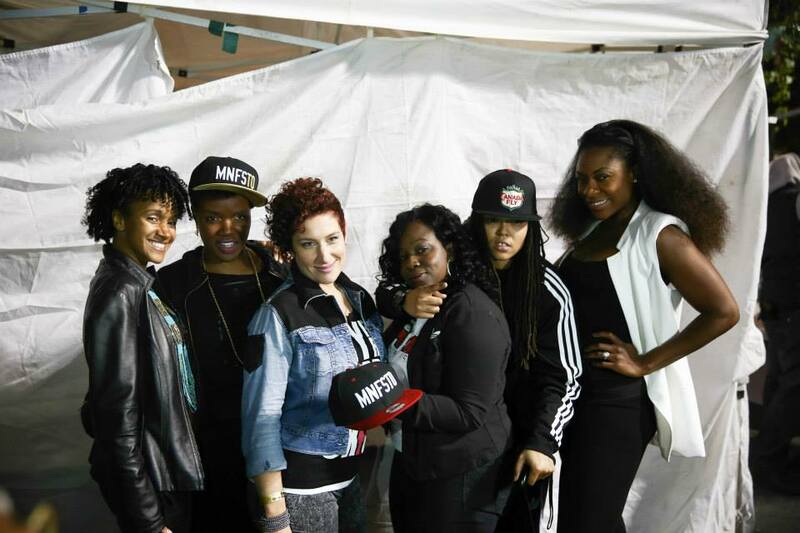 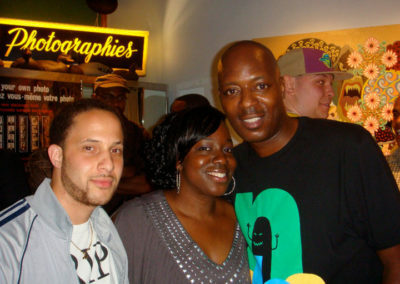 She was also recognized by Manifesto as a pioneer in Canadian Hip Hop, as part of their WombManifesto event. 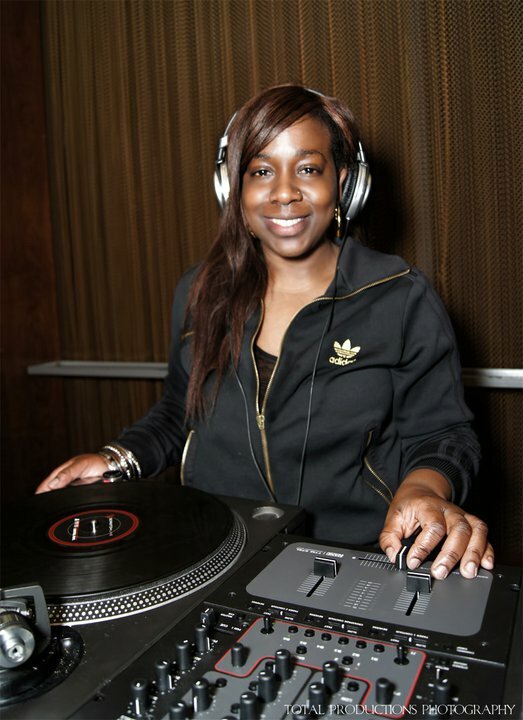 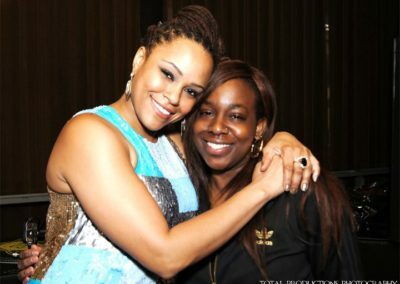 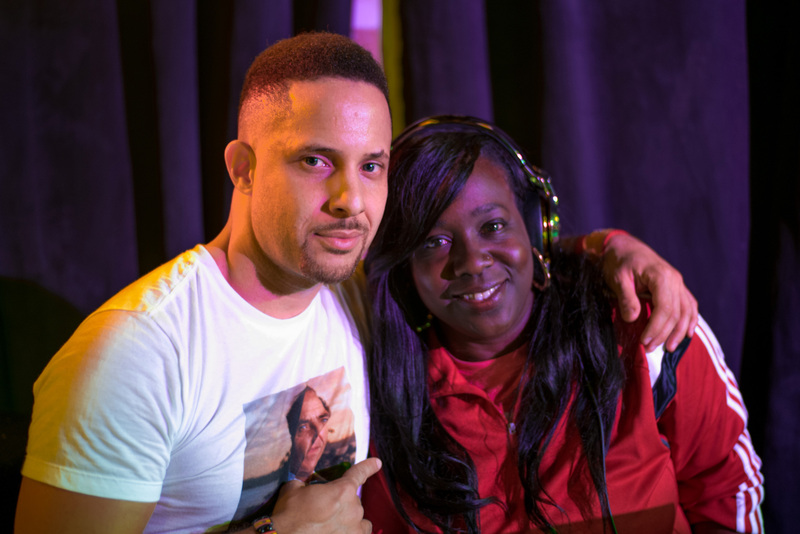 In 2015, she was awarded DJ of the Year, by the Black Canadian Awards. 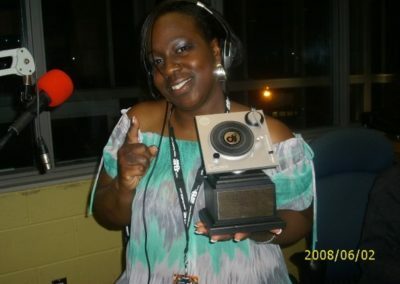 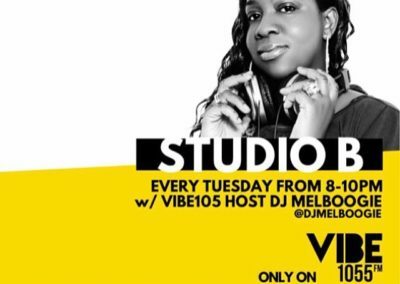 DJ MelBoogie continues to show her dedication to upcoming artists on her weekly radio show, Studio B Radio, heard live on VIBE105 (www.VIBE105TO.com), every Tuesday 8-10PM. 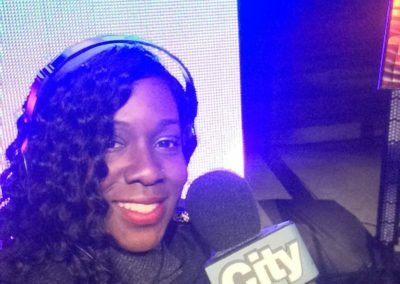 2018 marks her 25th year as a DJ and host on Canadian radio. 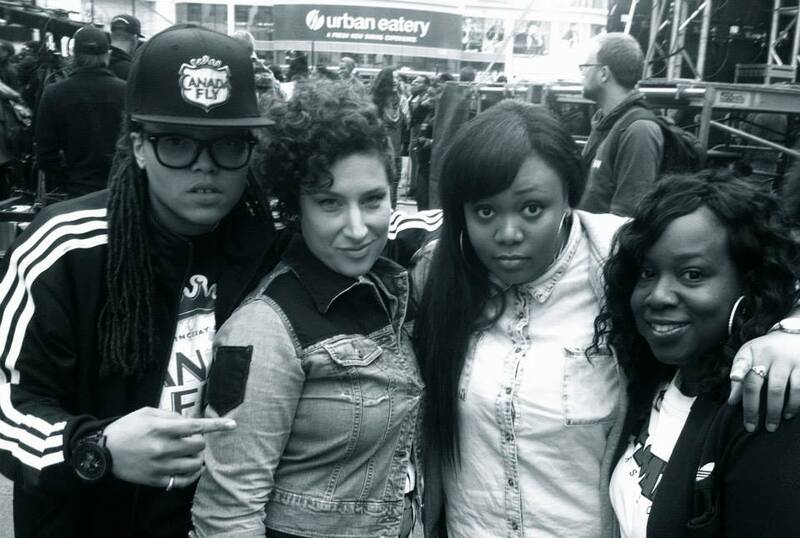 Toronto Union Station, front st. – downtown toronto // March 7th, all day! 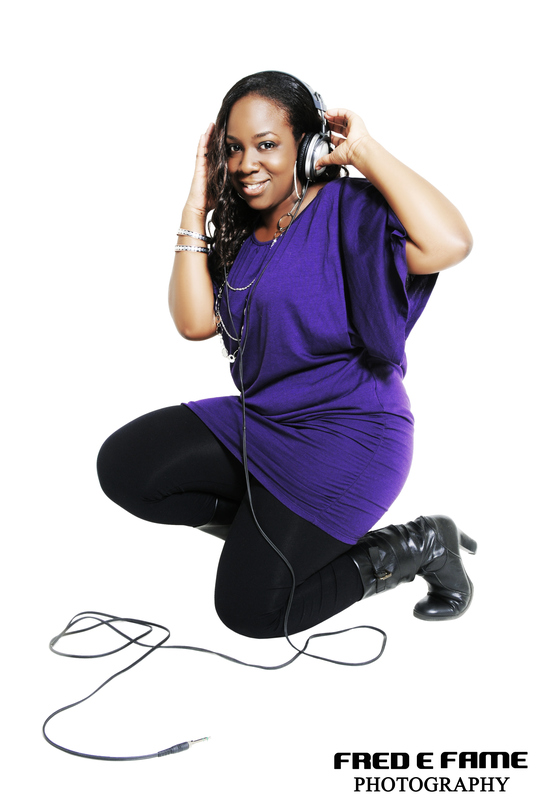 I’m so excited to be invited as the Music Ambassador at Union Station for the month of March. 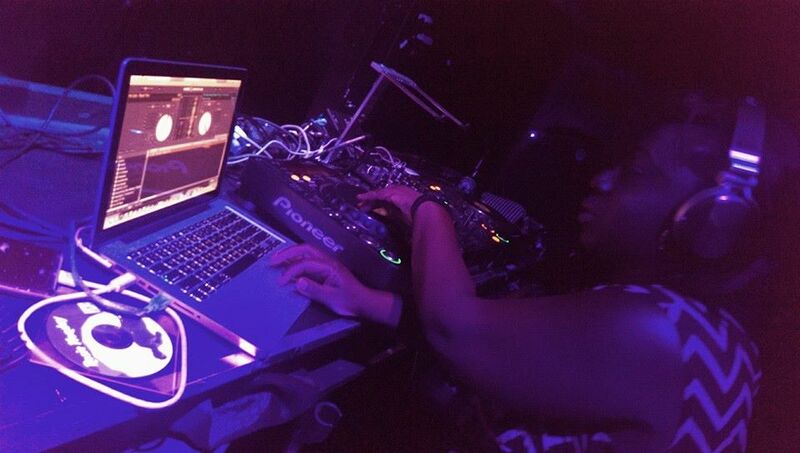 Catch me providing the vibe right before you catch your train! 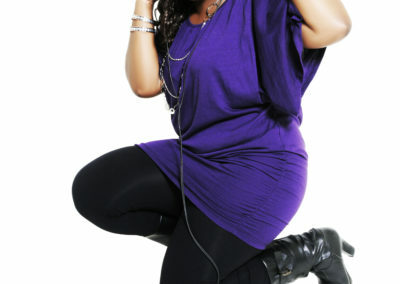 Sit down and enjoy the music while you eat, shop, socialize! Kicks off on International Women’s Day!